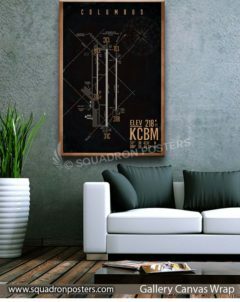 Columbus AFB KCBM Airfield Map Art. 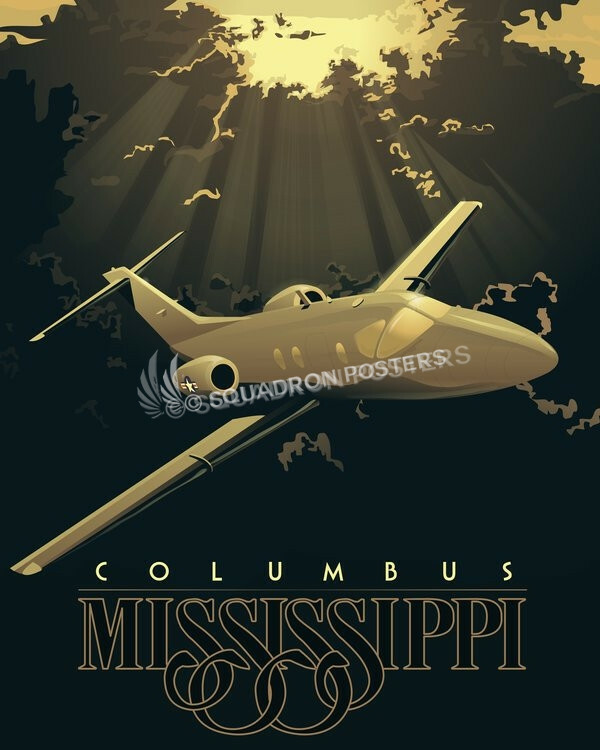 Columbus Air Force Base (IATA: CBM, ICAO: KCBM, FAA LID: CBM) is a United States Air Force base located approximately 9 miles (14 km) north of Columbus, Mississippi. 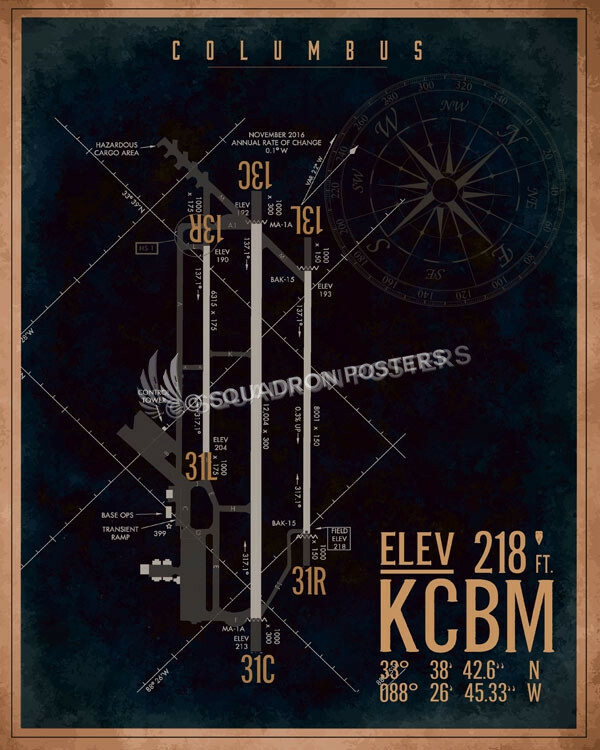 The host unit at Columbus is the 14th Flying Training Wing (14 FTW) assigned to the Air Education and Training Command. 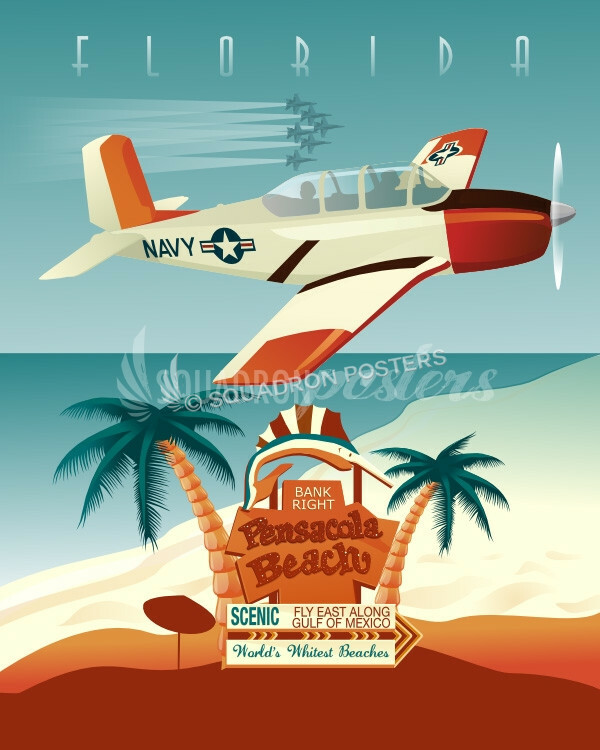 The 14 FTW’s mission is to provide specialized undergraduate pilot training for U.S. Air Force and allied officers. 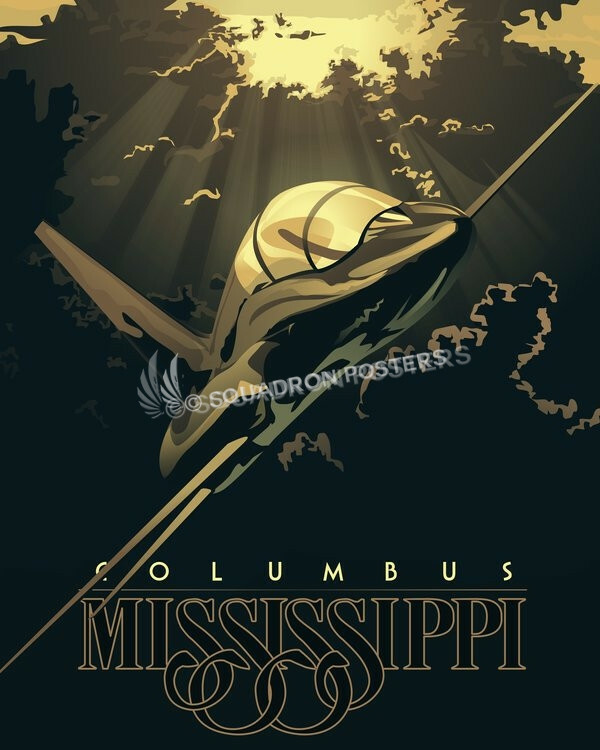 Columbus AFB was established in 1941 as Air Corps Advanced Flying School, Columbus, Mississippi. 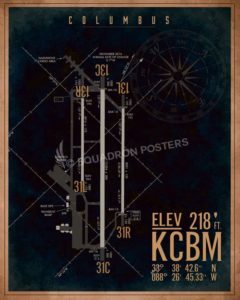 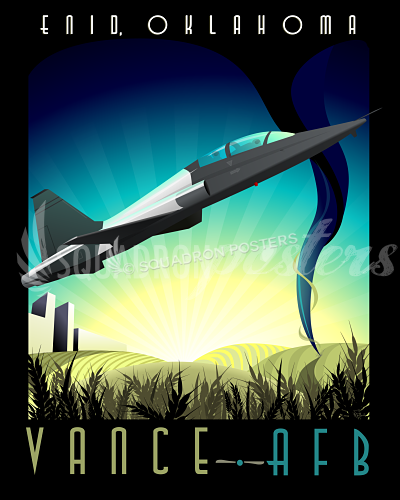 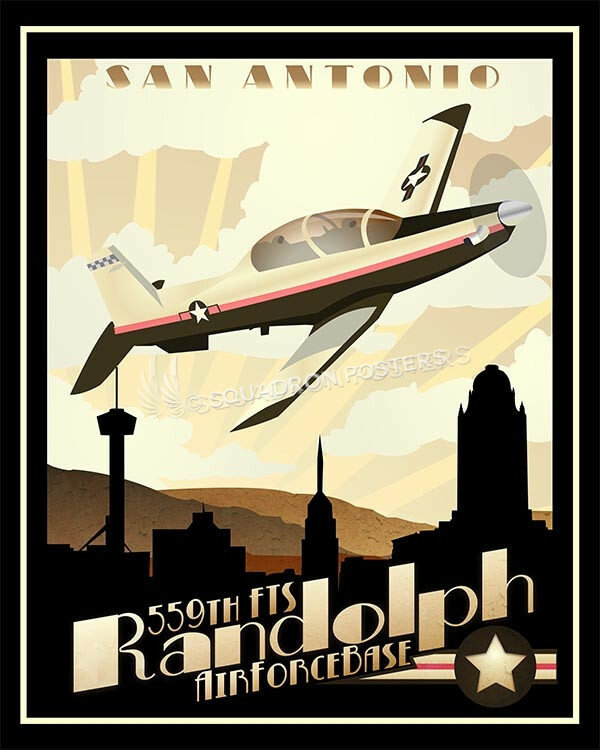 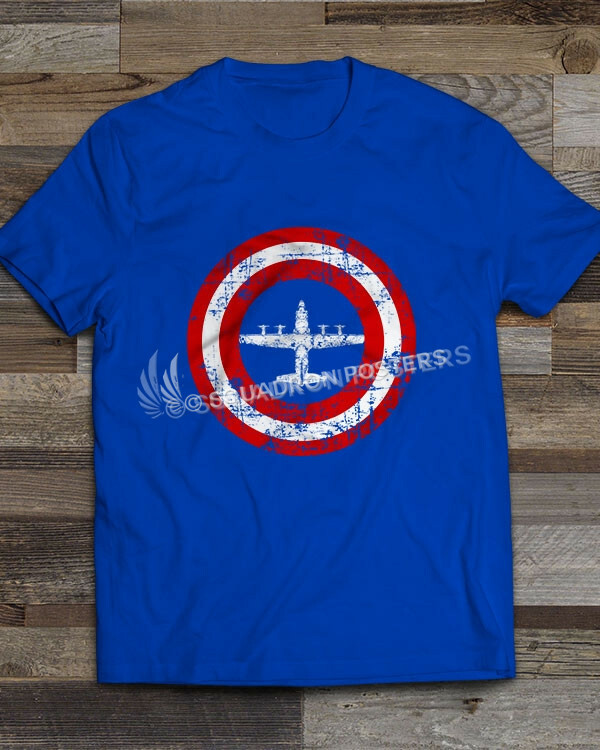 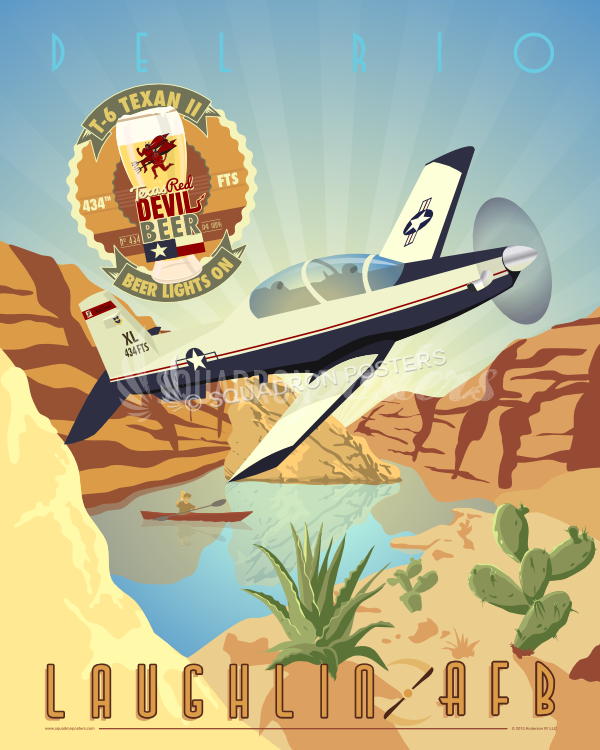 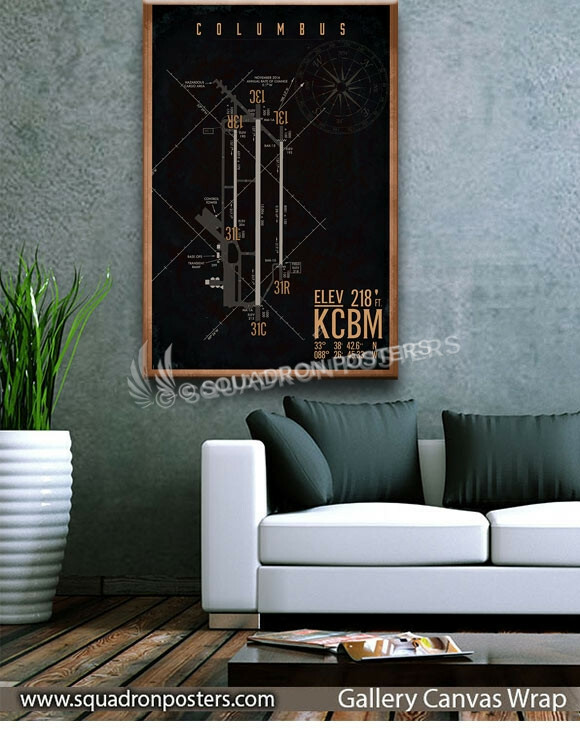 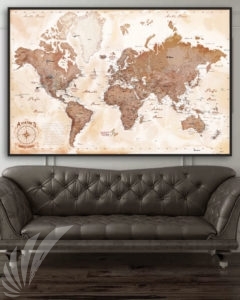 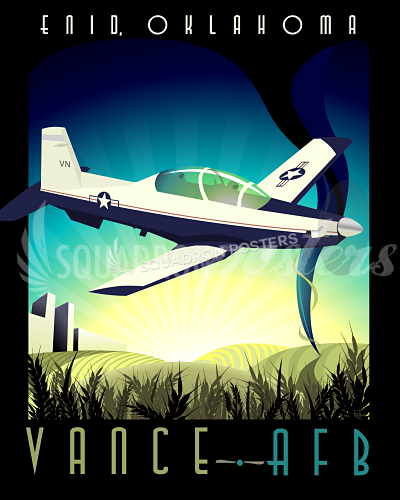 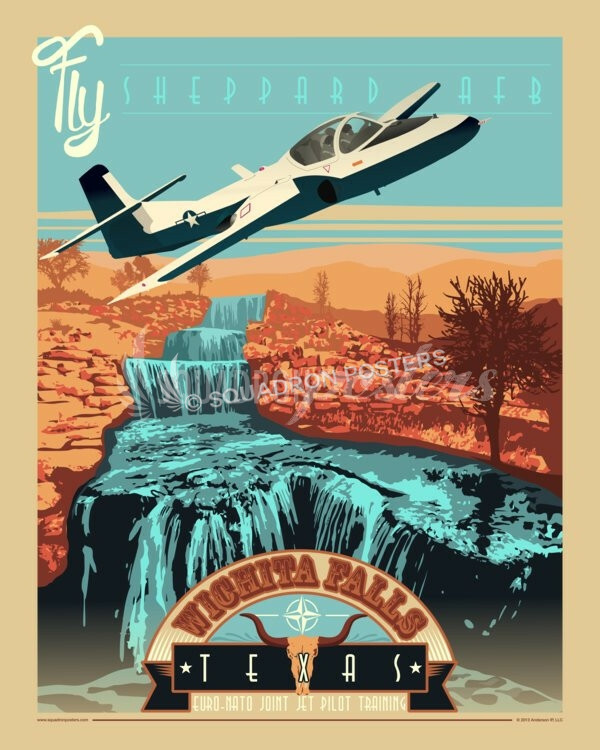 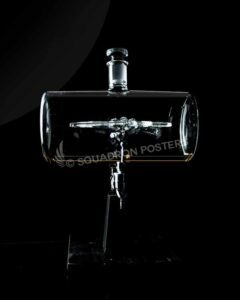 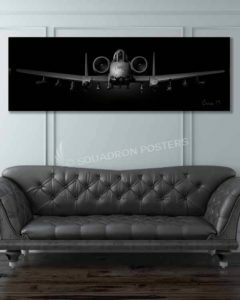 “Columbus AFB KCBM Airfield Map Art” by – Squadron Posters!